In Australia, Medicare is a government-funded healthcare system that subsidizes some of the costs related to health treatments. This system covers a host of medical costs that are incurred away from hospital settings; however, the rebates given are usually less than the actual price of medical bills, forcing patients to meet the costs from their own pockets. However, individuals may be eligible for the Medicare Safety Net if they accumulate enough medical bills. Although medical treatments that are covered by Medicare are subsidized by way of rebates, this is usually less than the price of the patients’ medical bills. The Medicare Benefits Scheme (MBS) lists each medical treatment available, serving more like a price list for medical treatments outside of hospital settings. Some physicians may charge more than the MBS rates for medical treatments, but it is these MBS prices that decide the Medicare rebates. This price variation between the MBS rates and the rebate is known as a ‘gap’. For individuals who require extensive health care, this Medicare gap can add up to a significant amount of money and this is the reason why Australia has the proverbial Medicare Safety Net. Patients who have accumulated $453.20 of ‘Medicare gap’ out-of-pocket costs in a calendar year are eligible for the Original Medicare Safety Net (OMSN). When this threshold is reached by patients, Medicare eliminates the gap by covering 100% MBS fee for the remainder of that year. For people incurring more out-of-pocket expenses, additional Medicare Safety Net provisions are also available. 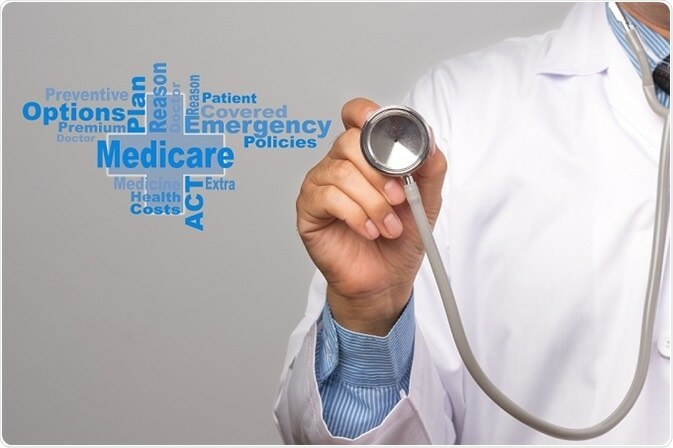 The Extended Medicare Safety Net (EMSN) threshold is $2,056.30 or $656.30 (for families that are eligible for the Family Tax Benefit [Part A] and those with concession cards) in a calendar year. Once this EMSN threshold is reached by patients, Medicare pays 80% of their out-of-pocket medical costs (not just the gap between MBS and rebate) for the rest of that year. Medicare covers all citizens of Australia, but couples and families can also sign up with Medicare, integrate their medical costs, and more quickly reach the Medicare Safety Net thresholds. Medicare automatically covers single people and makes them eligible for Safety Net provisions, but families that wish to integrate their out-of-pocket medical expenses will have to register. The benefits of Medicare Safety Net are only provided to those individuals who have large out-of-pocket medical expenses; however, medical costs can continue to be very high for treatments that are not covered in Medicare. A private health plan may reduce these costs. Customers can contact iSelect - Health Insurance for a quote and compare the policies and prices available in health insurance plans.